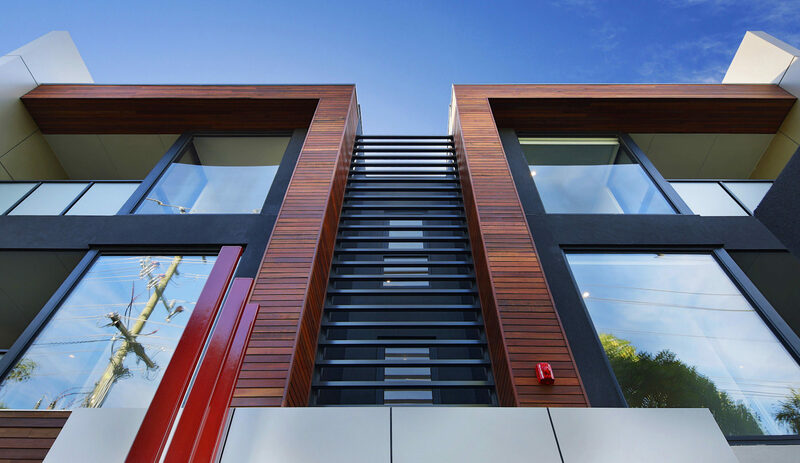 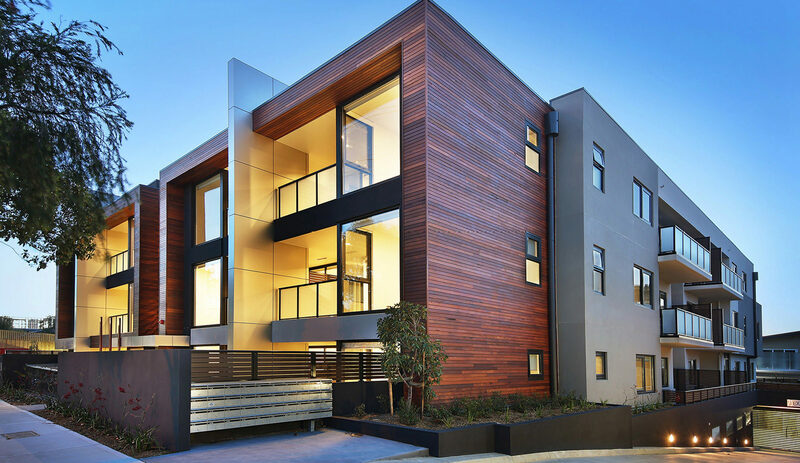 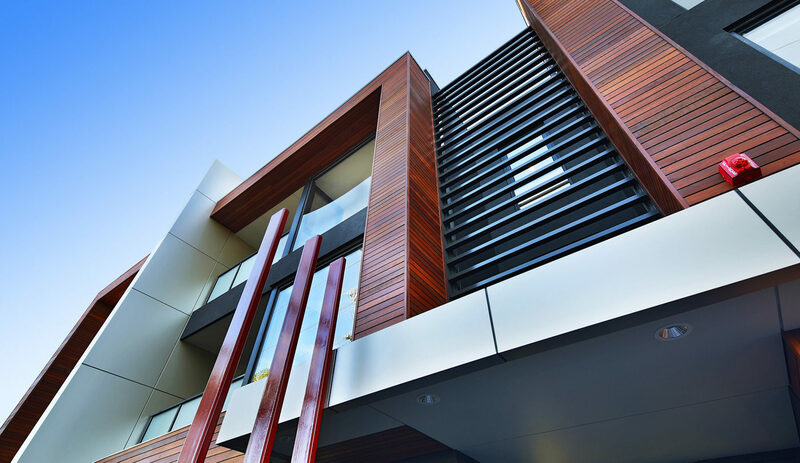 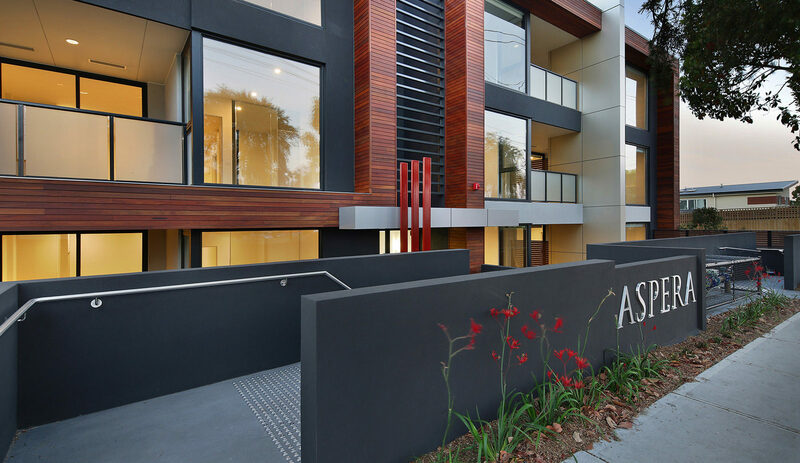 Aspera Apartments has pioneered a new way of urban living for traditional Rowville residents. 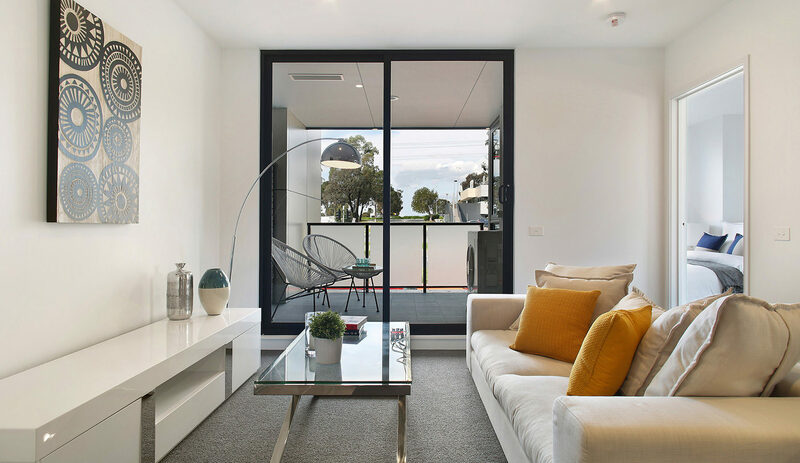 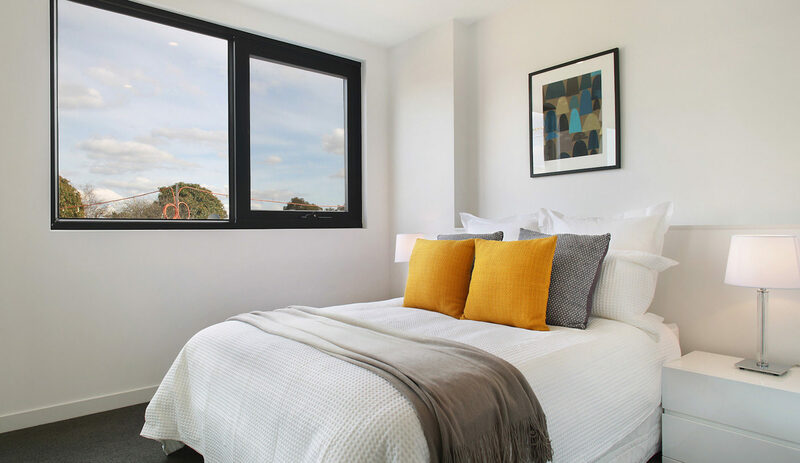 Boasting a wide range of contemporary 1 and 2 bedroom apartments to suit your needs, Aspera comprises spacious living areas larger than your typical inner suburban and city apartments and is located directly opposite Stud Park shopping centre. 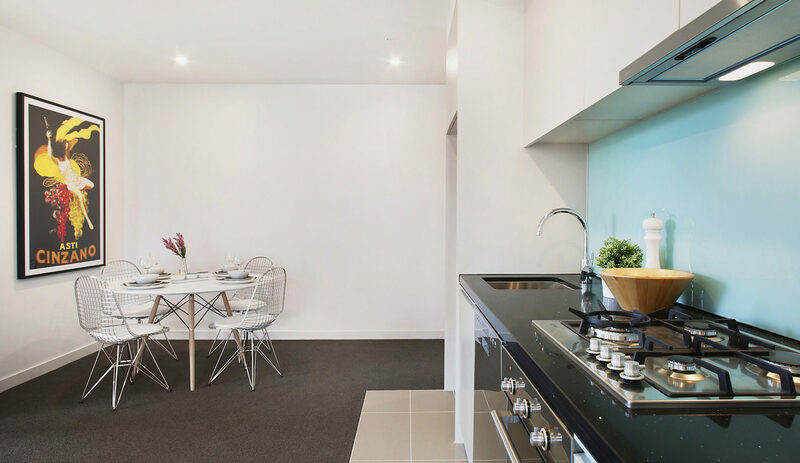 The apartments contain large court yards or balconies with some units enjoying views over Jells Park. 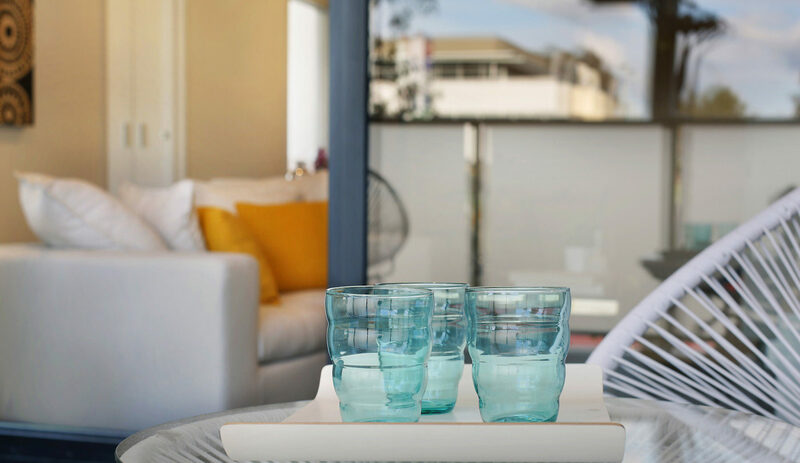 These luxury low maintenance homes have been fitted with the best quality fixtures and appliances on offer.